Not quite ready for his close-up, this bird of the Bahamas. But beautiful just the same. 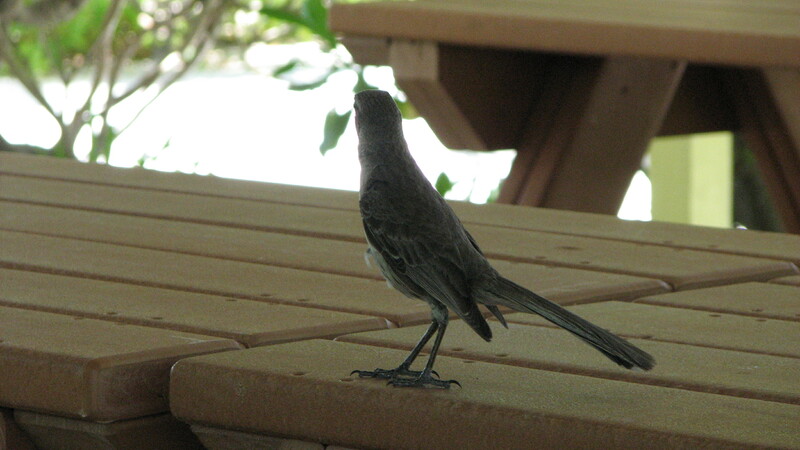 This entry was posted in Life, Photography, Travel and tagged animals, Bahamas, beauty, birds, Creation, Nature by lyonsroarforgod. Bookmark the permalink.